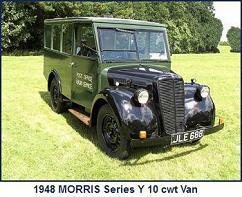 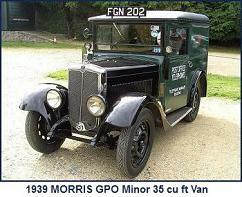 First produced in 1925 as a 12cwt payload van, a truck bodied variant was introduced in 1927. 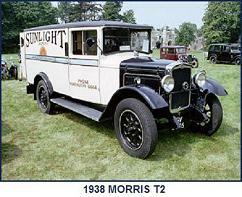 Mechanically the L type was very similar to the T “Tonner”. 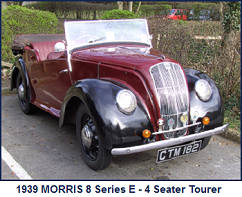 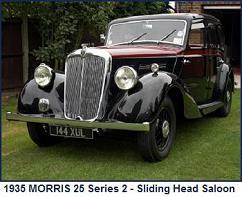 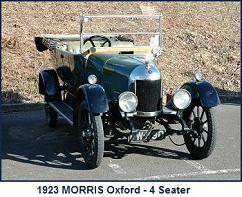 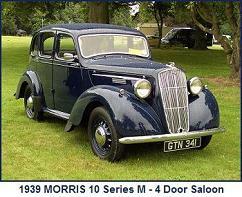 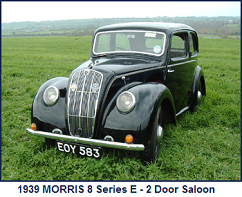 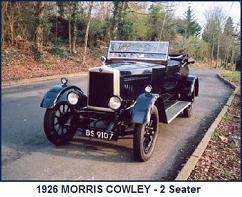 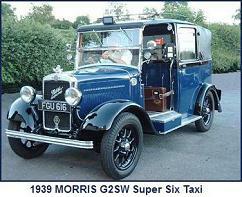 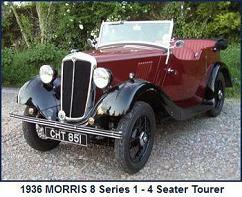 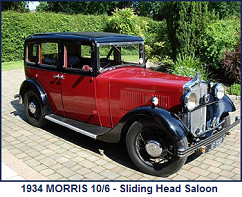 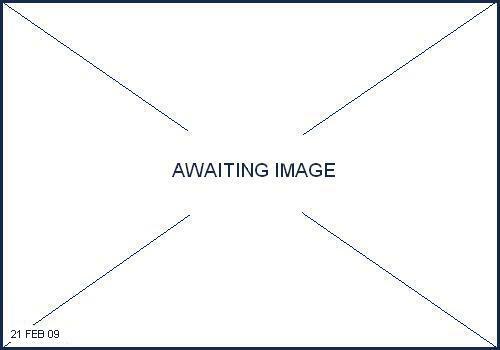 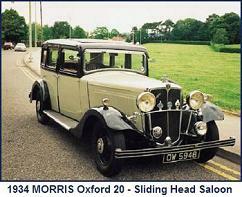 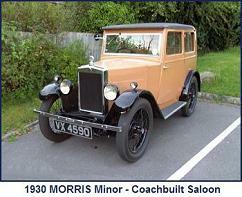 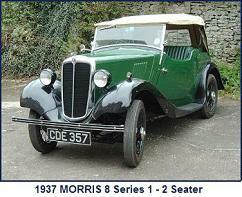 The vehicle used the same 4 cylinder side-valve “Hotchkiss” type 11.9hp used in the contemporary Morris Cowley car.